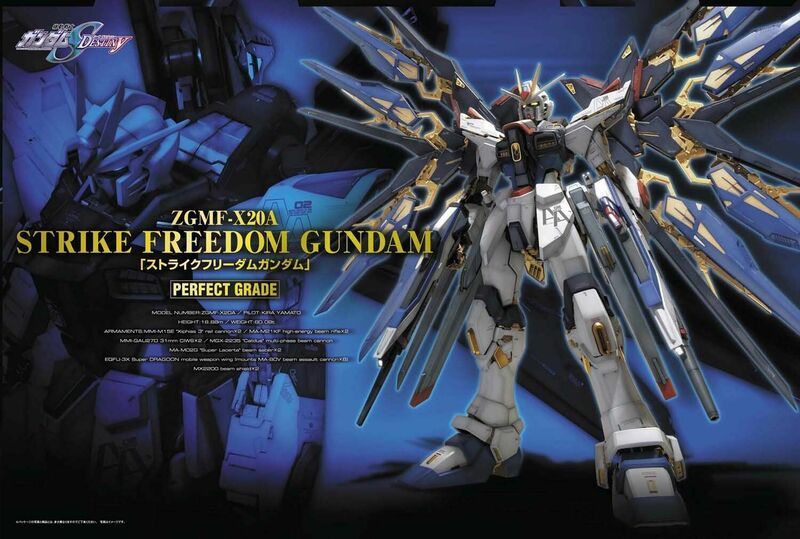 - The ultimate "Strike Freedom Gundam" has been refined by Kakito Hajime!! - The greatest sense of size amongst the PG. largest size class in the history of Perfect Grade. - Custom Display Stand for displaying Strike Freedom Gundam is included. the model in a dynamic action pose. 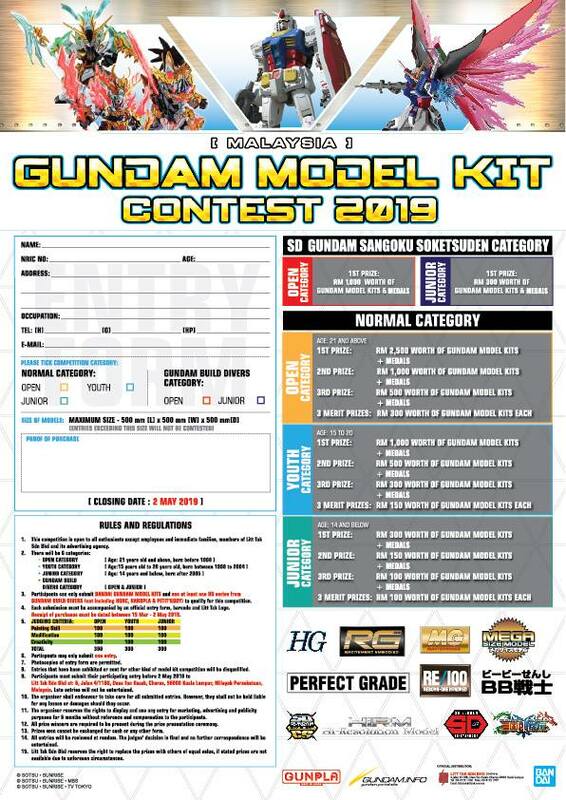 - The 3 Points for reproducing the Ultimate "Strike Freedom Gundam"!! By sliding the Super Dragoon, each part linked to it will be expanded to the firing mode. the poses that comes to mind. *Requires 2x LR41 batteries for LED sold separately.